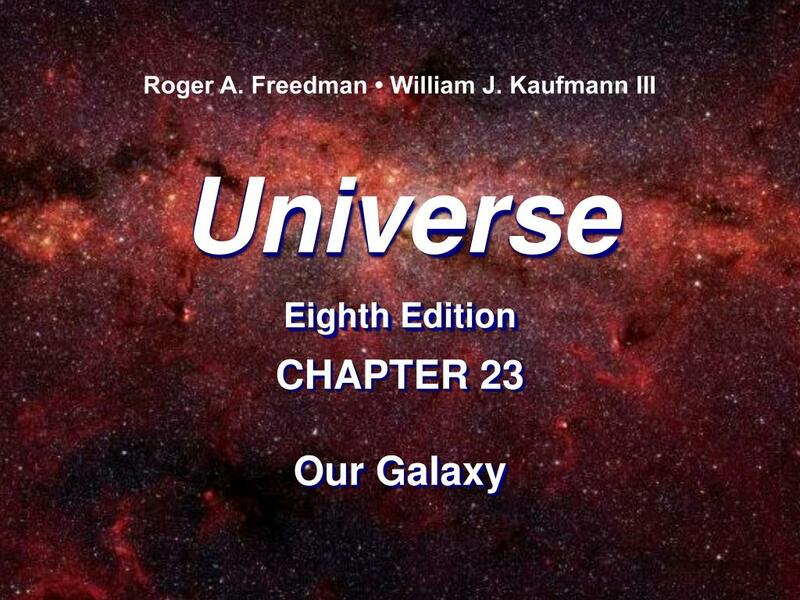 Roger A. Freedman • William J. Kaufmann III Universe Eighth Edition CHAPTER 23 Our Galaxy The Shape and Size of the Galaxy: Our Galaxy has a disk about 50 kpc (160,000 ly ) in diameter and about 600 pc (2000 ly ) thick, with a high concentration of interstellar dust and gas in the disk. 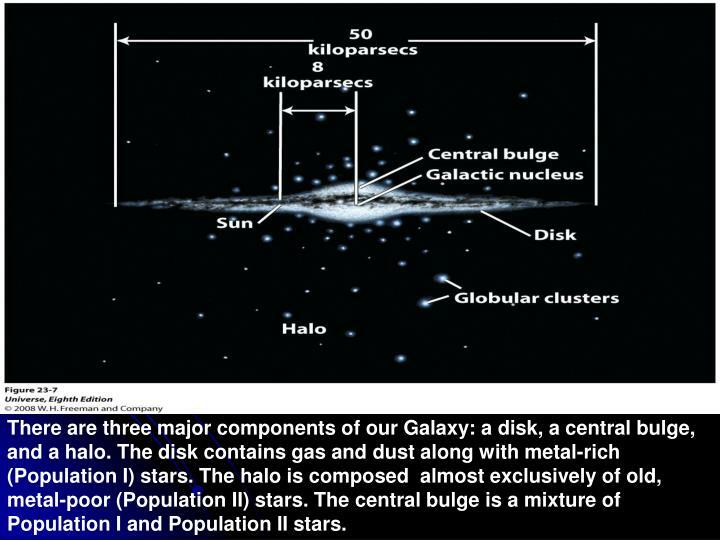 The Shape and Size of the Galaxy: Our Galaxy has a disk about 50 kpc (160,000 ly) in diameter and about 600 pc (2000 ly) thick, with a high concentration of interstellar dust and gas in the disk. 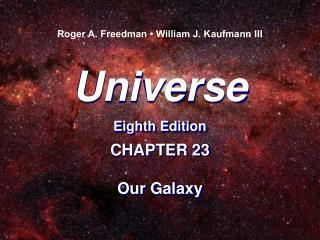 The galactic center is surrounded by a large distribution of stars called the central bulge. This bulge is not perfectly symmetrical, but may have a bar or peanut shape. The disk of the Galaxy is surrounded by a spherical distribution of globular clusters and old stars, called the galactic halo. 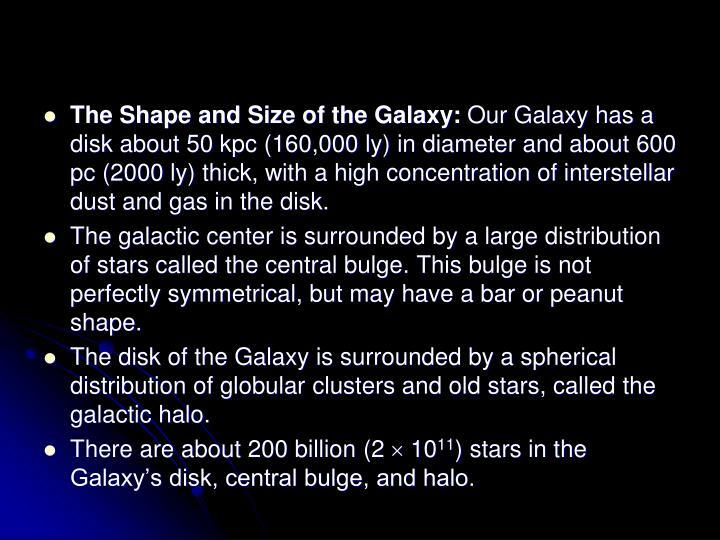 There are about 200 billion (2  1011) stars in the Galaxy’s disk, central bulge, and halo. 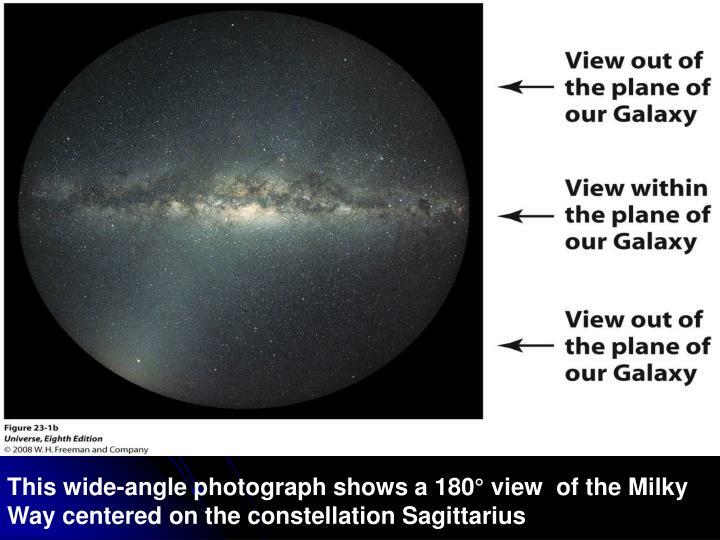 The Milky Way Galaxy is a disk-shaped collection of stars. When we look out at the night sky in the plane of the disk, the stars appear as a band of light that stretches all the way around the sky. 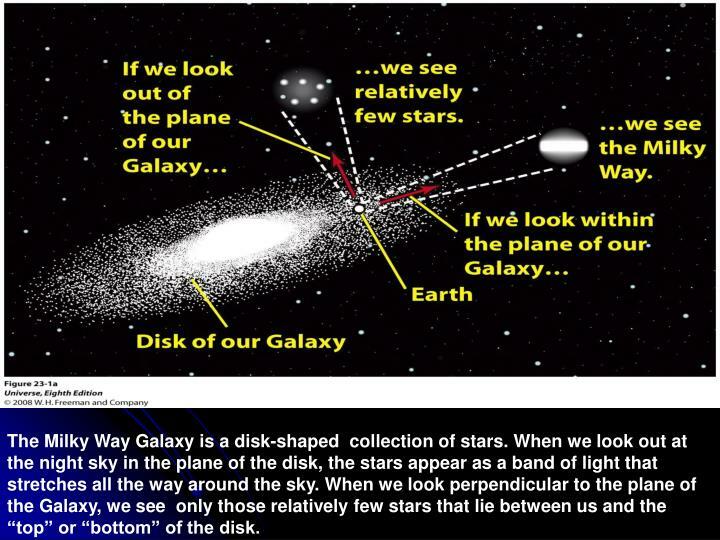 When we look perpendicular to the plane of the Galaxy, we see only those relatively few stars that lie between us and the “top” or “bottom” of the disk. 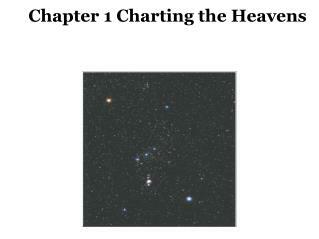 Herschel’s determined the Galaxy’s shape by counting the numbers of stars in various parts of the sky. 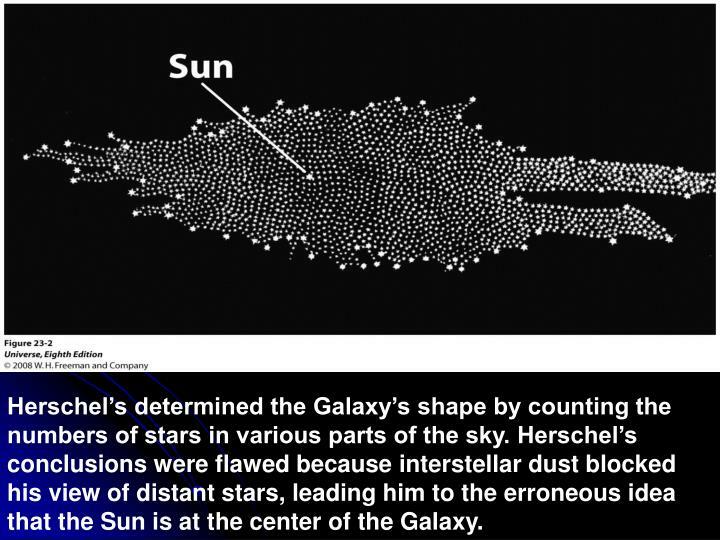 Herschel’s conclusions were flawed because interstellar dust blocked his view of distant stars, leading him to the erroneous idea that the Sun is at the center of the Galaxy. 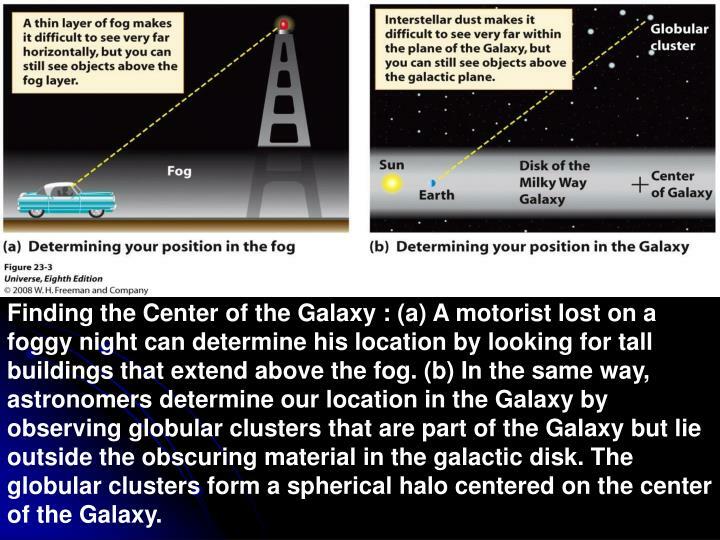 Finding the Center of the Galaxy : (a) A motorist lost on a foggy night can determine his location by looking for tall buildings that extend above the fog. (b) In the same way, astronomers determine our location in the Galaxy by observing globular clusters that are part of the Galaxy but lie outside the obscuring material in the galactic disk. The globular clusters form a spherical halo centered on the center of the Galaxy. 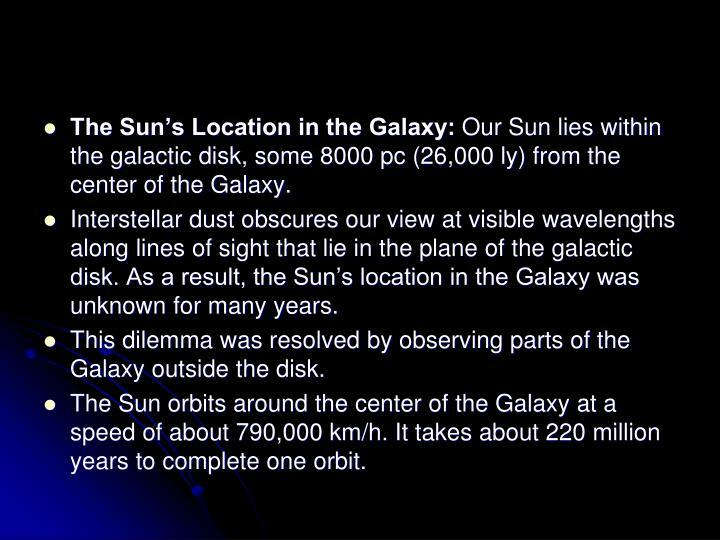 The Sun’s Location in the Galaxy: Our Sun lies within the galactic disk, some 8000 pc (26,000 ly) from the center of the Galaxy. Interstellar dust obscures our view at visible wavelengths along lines of sight that lie in the plane of the galactic disk. 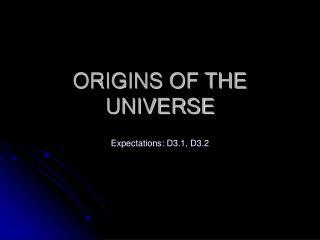 As a result, the Sun’s location in the Galaxy was unknown for many years. 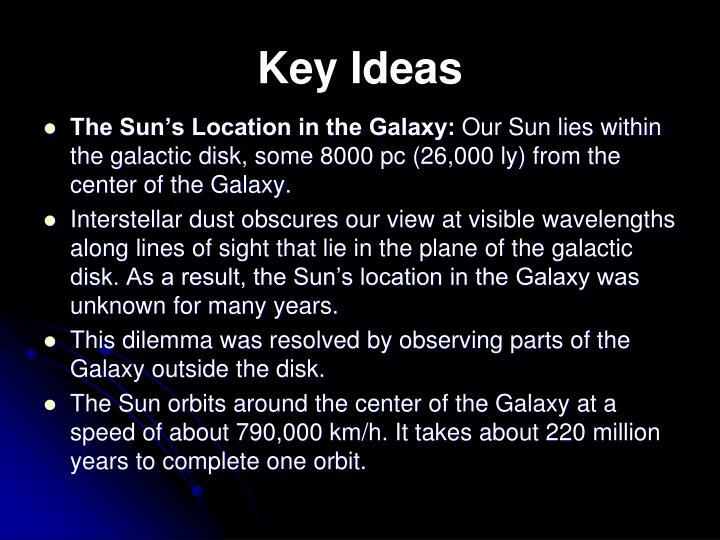 This dilemma was resolved by observing parts of the Galaxy outside the disk. The Sun orbits around the center of the Galaxy at a speed of about 790,000 km/h. 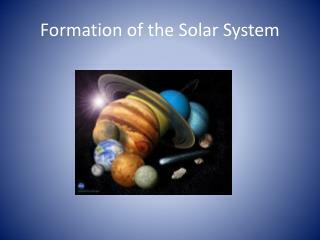 It takes about 220 million years to complete one orbit. 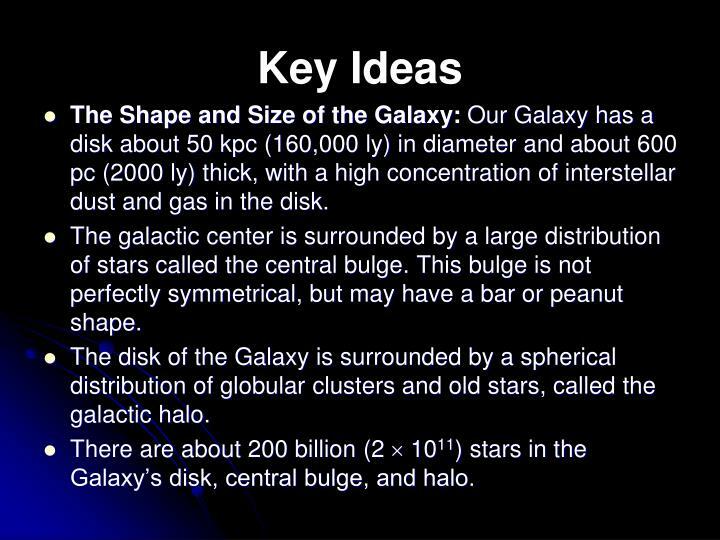 There are three major components of our Galaxy: a disk, a central bulge, and a halo. The disk contains gas and dust along with metal-rich (Population I) stars. The halo is composed almost exclusively of old, metal-poor (Population II) stars. 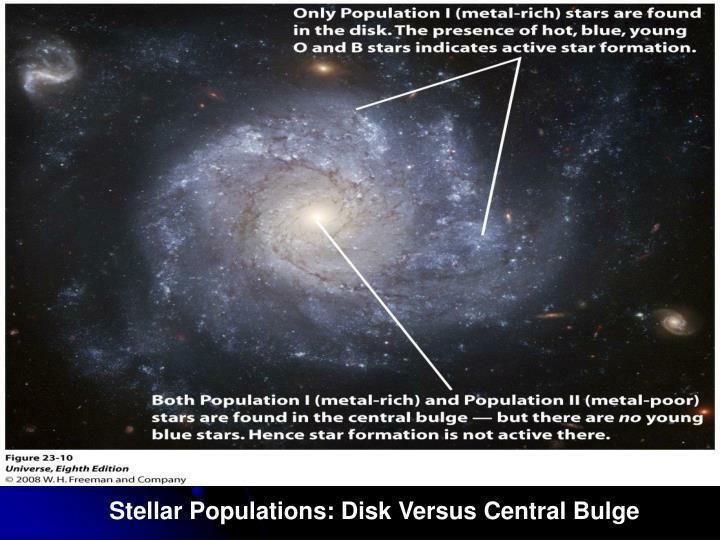 The central bulge is a mixture of Population I and Population II stars. 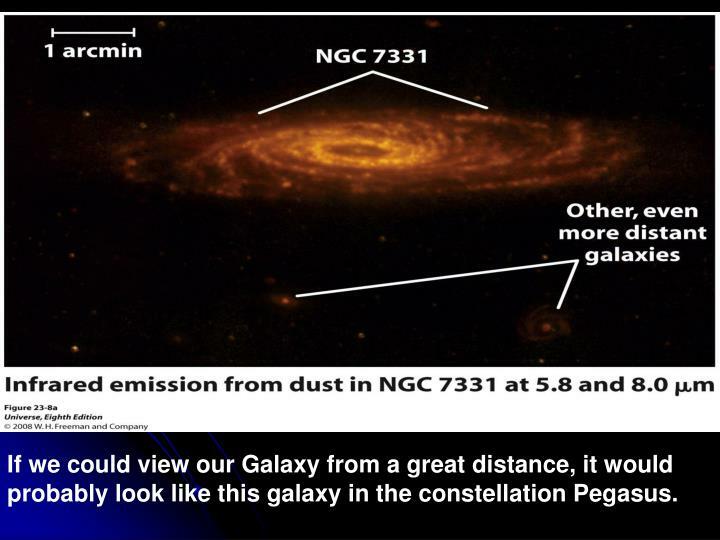 If we could view our Galaxy from a great distance, it would probably look like this galaxy in the constellation Pegasus. 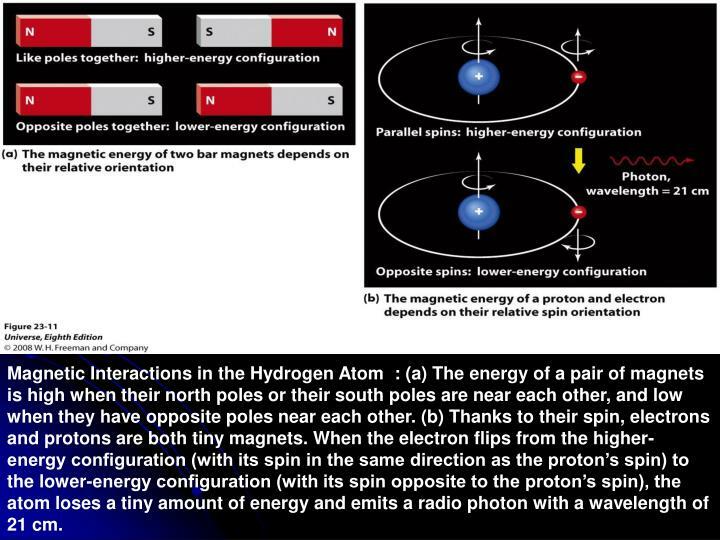 Magnetic Interactions in the Hydrogen Atom : (a) The energy of a pair of magnets is high when their north poles or their south poles are near each other, and low when they have opposite poles near each other. 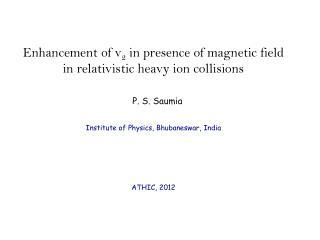 (b) Thanks to their spin, electrons and protons are both tiny magnets. When the electron flips from the higher-energy configuration (with its spin in the same direction as the proton’s spin) to the lower-energy configuration (with its spin opposite to the proton’s spin), the atom loses a tiny amount of energy and emits a radio photon with a wavelength of 21 cm. 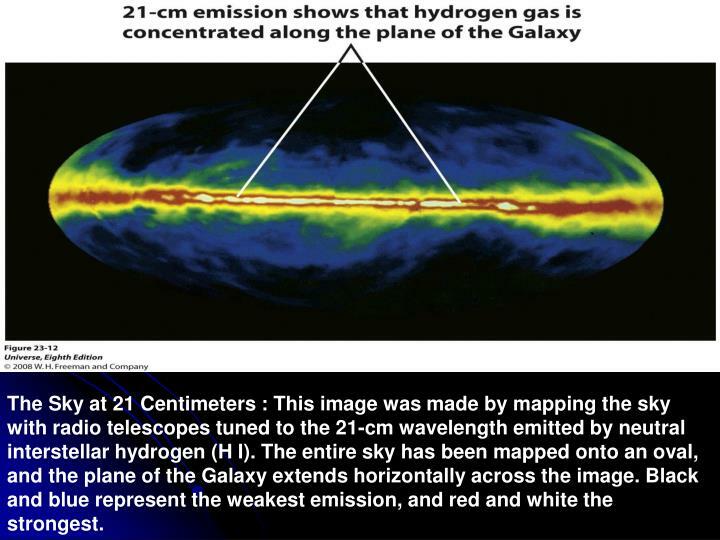 The Sky at 21 Centimeters : This image was made by mapping the sky with radio telescopes tuned to the 21-cm wavelength emitted by neutral interstellar hydrogen (H I). 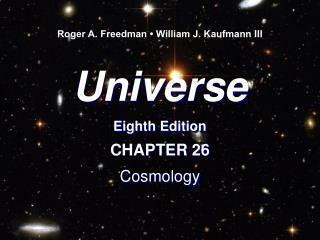 The entire sky has been mapped onto an oval, and the plane of the Galaxy extends horizontally across the image. Black and blue represent the weakest emission, and red and white the strongest. 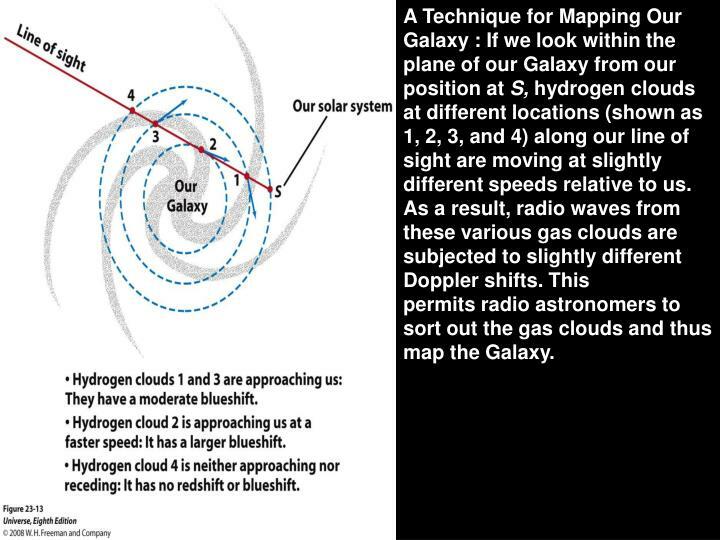 permits radio astronomers to sort out the gas clouds and thus map the Galaxy. 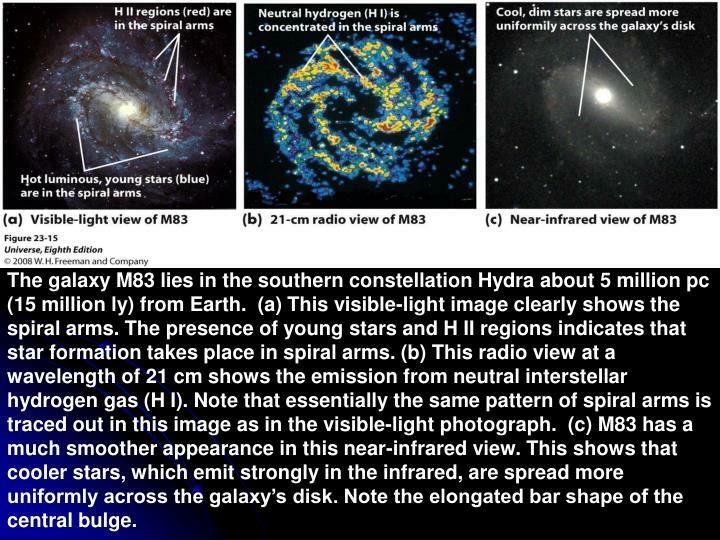 The galaxy M83 lies in the southern constellation Hydra about 5 million pc (15 million ly) from Earth. 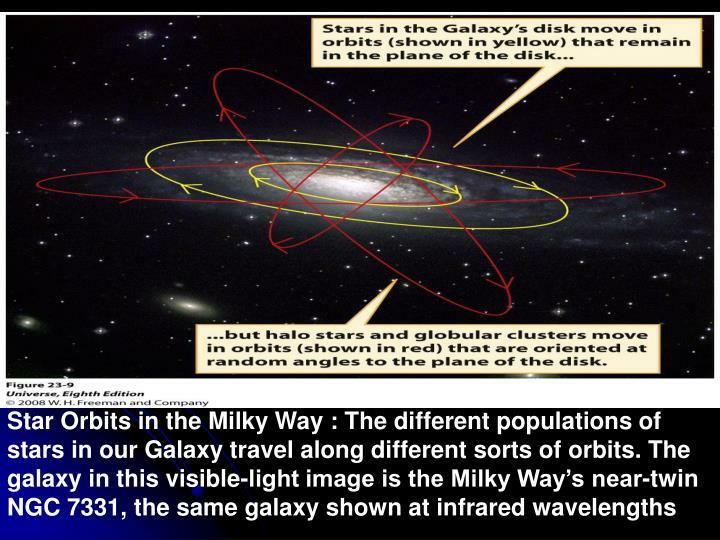 (a) This visible-light image clearly shows the spiral arms. 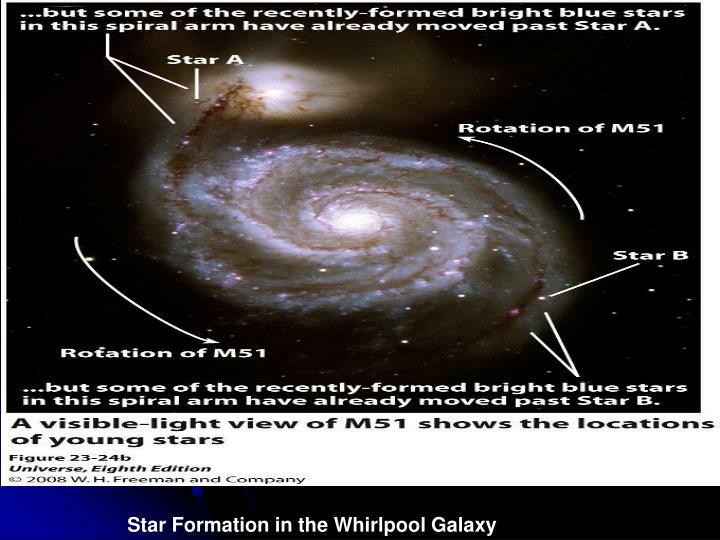 The presence of young stars and H II regions indicates that star formation takes place in spiral arms. 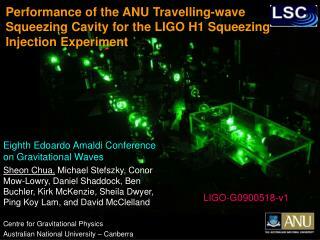 (b) This radio view at a wavelength of 21 cm shows the emission from neutral interstellar hydrogen gas (H I). 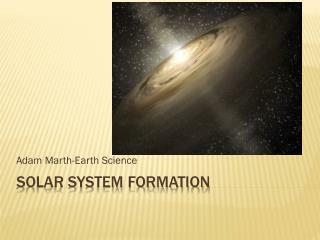 Note that essentially the same pattern of spiral arms is traced out in this image as in the visible-light photograph. (c) M83 has a much smoother appearance in this near-infrared view. 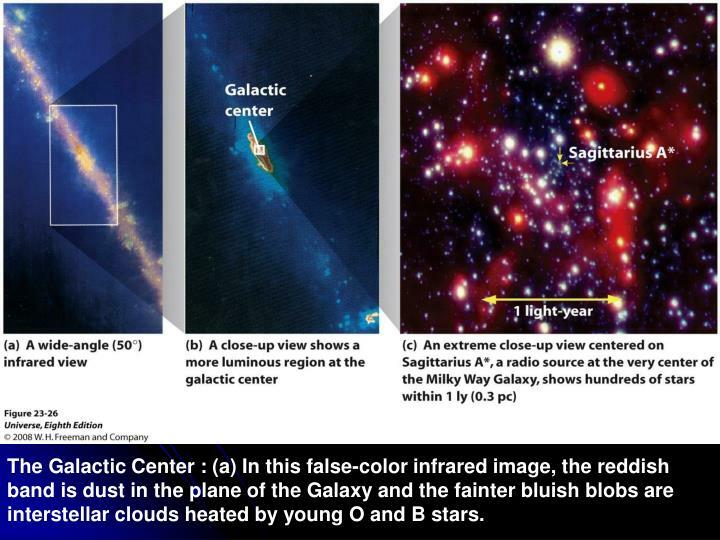 This shows that cooler stars, which emit strongly in the infrared, are spread more uniformly across the galaxy’s disk. Note the elongated bar shape of the central bulge. 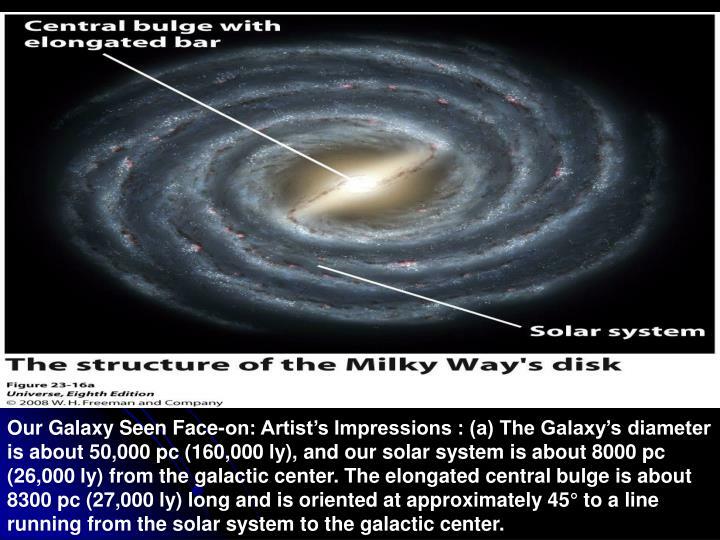 Our Galaxy Seen Face-on: Artist’s Impressions : (a) The Galaxy’s diameter is about 50,000 pc (160,000 ly), and our solar system is about 8000 pc (26,000 ly) from the galactic center. The elongated central bulge is about 8300 pc (27,000 ly) long and is oriented at approximately 45° to a line running from the solar system to the galactic center. 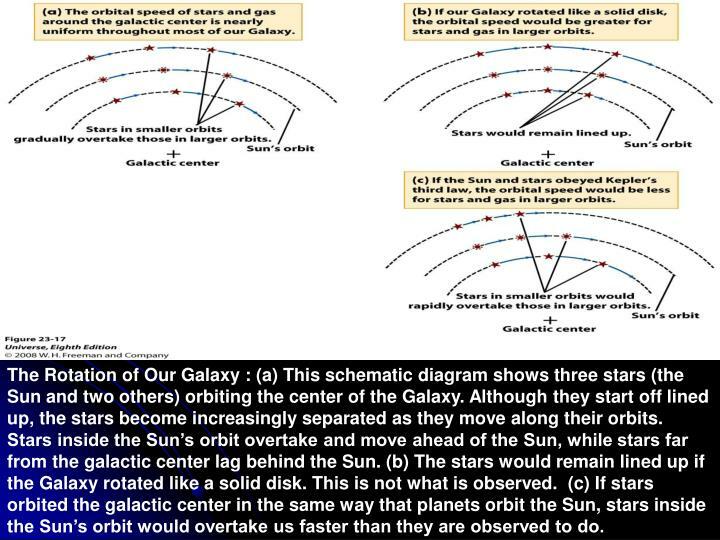 The Rotation of Our Galaxy : (a) This schematic diagram shows three stars (the Sun and two others) orbiting the center of the Galaxy. 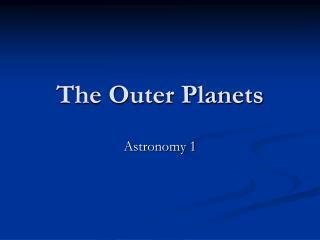 Although they start off lined up, the stars become increasingly separated as they move along their orbits. Stars inside the Sun’s orbit overtake and move ahead of the Sun, while stars far from the galactic center lag behind the Sun. (b) The stars would remain lined up if the Galaxy rotated like a solid disk. 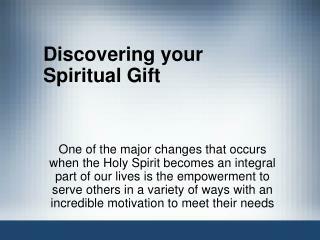 This is not what is observed. 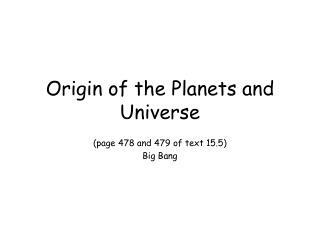 (c) If stars orbited the galactic center in the same way that planets orbit the Sun, stars inside the Sun’s orbit would overtake us faster than they are observed to do. 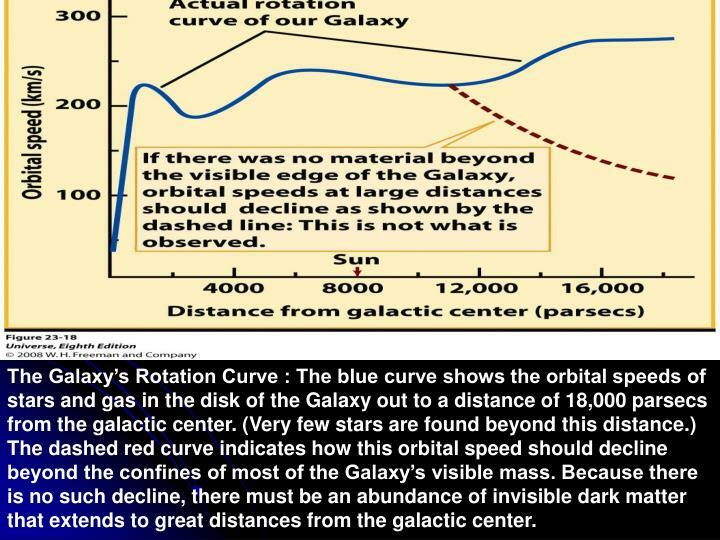 The Galaxy’s Rotation Curve : The blue curve shows the orbital speeds of stars and gas in the disk of the Galaxy out to a distance of 18,000 parsecs from the galactic center. 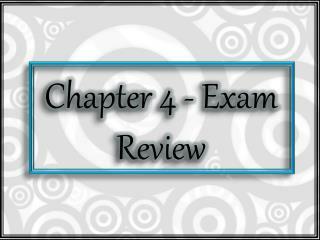 (Very few stars are found beyond this distance.) The dashed red curve indicates how this orbital speed should decline beyond the confines of most of the Galaxy’s visible mass. Because there is no such decline, there must be an abundance of invisible dark matter that extends to great distances from the galactic center. The Galaxy and Its Dark Matter Halo The dark matter in our Galaxy forms a spherical halo whose center is at the center of the visible Galaxy. 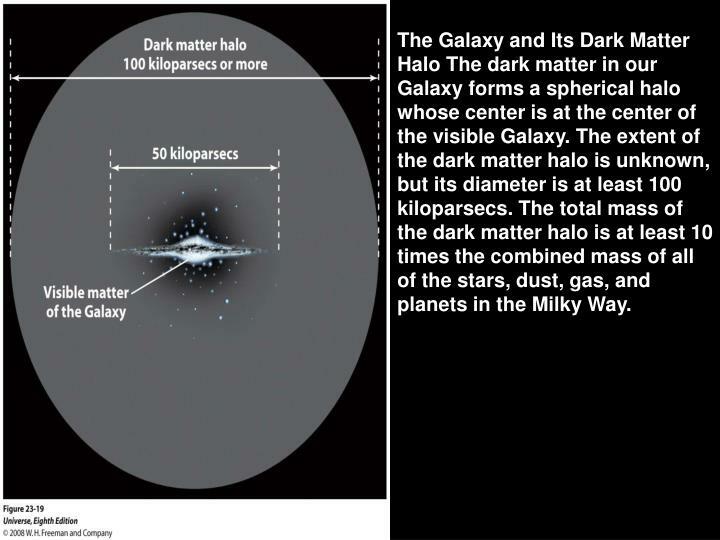 The extent of the dark matter halo is unknown, but its diameter is at least 100 kiloparsecs. The total mass of the dark matter halo is at least 10 times the combined mass of all of the stars, dust, gas, and planets in the Milky Way. 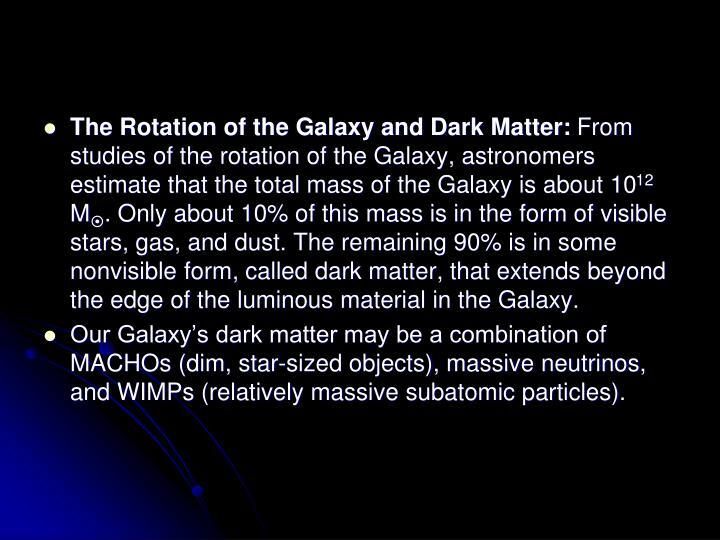 The Rotation of the Galaxy and Dark Matter: From studies of the rotation of the Galaxy, astronomers estimate that the total mass of the Galaxy is about 1012 M. Only about 10% of this mass is in the form of visible stars, gas, and dust. The remaining 90% is in some nonvisible form, called dark matter, that extends beyond the edge of the luminous material in the Galaxy. 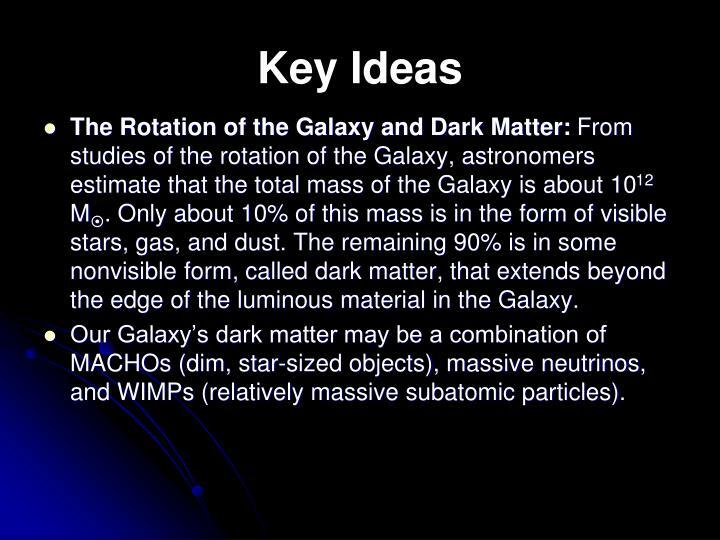 Our Galaxy’s dark matter may be a combination of MACHOs (dim, star-sized objects), massive neutrinos, and WIMPs (relatively massive subatomic particles). 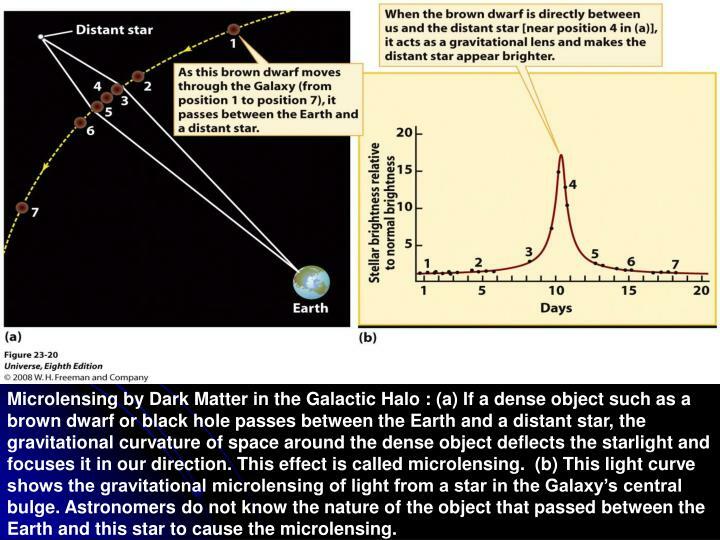 Microlensing by Dark Matter in the Galactic Halo : (a) If a dense object such as a brown dwarf or black hole passes between the Earth and a distant star, the gravitational curvature of space around the dense object deflects the starlight and focuses it in our direction. This effect is called microlensing. (b) This light curve shows the gravitational microlensing of light from a star in the Galaxy’s central bulge. 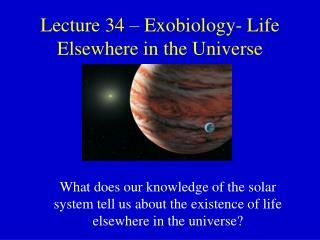 Astronomers do not know the nature of the object that passed between the Earth and this star to cause the microlensing. 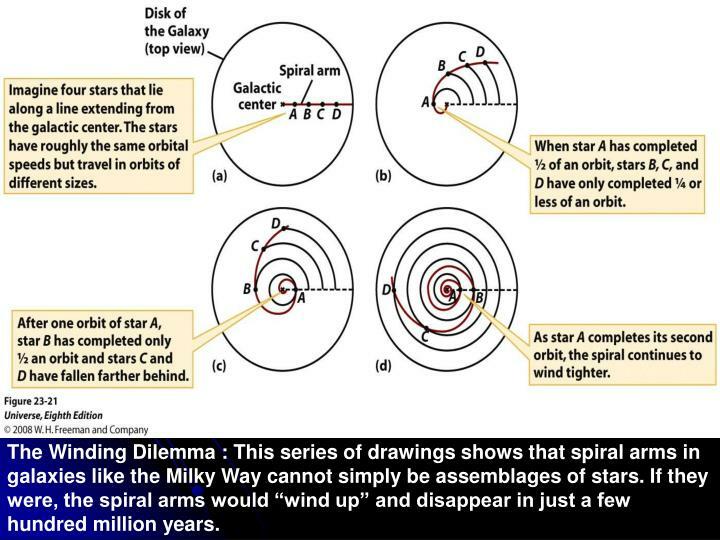 The Winding Dilemma : This series of drawings shows that spiral arms in galaxies like the Milky Way cannot simply be assemblages of stars. 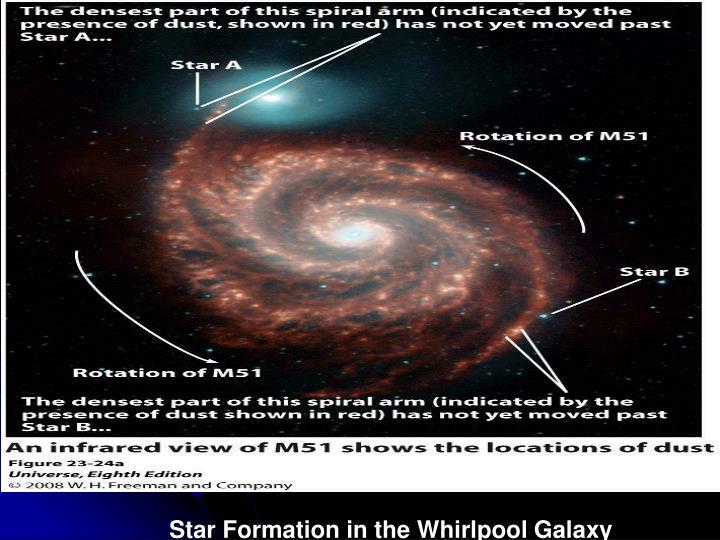 If they were, the spiral arms would “wind up” and disappear in just a few hundred million years. galaxy passes through the density wave, it is compressed. 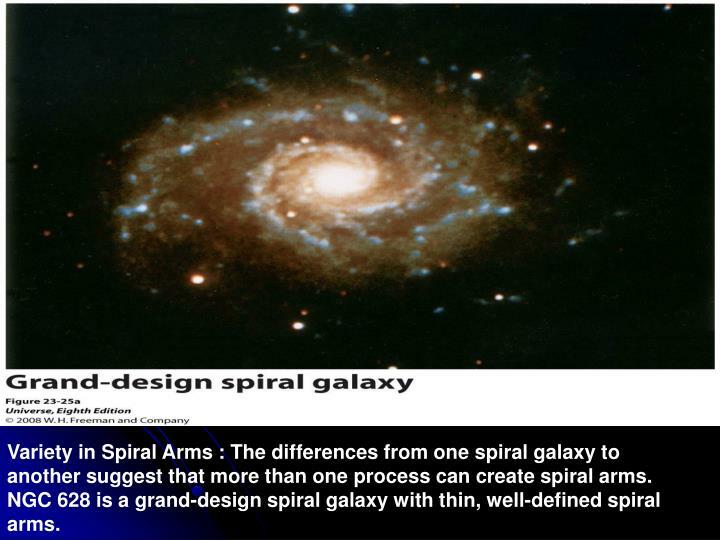 A spiral arm is a region where the density of material is higher than in the surrounding parts of a galaxy. 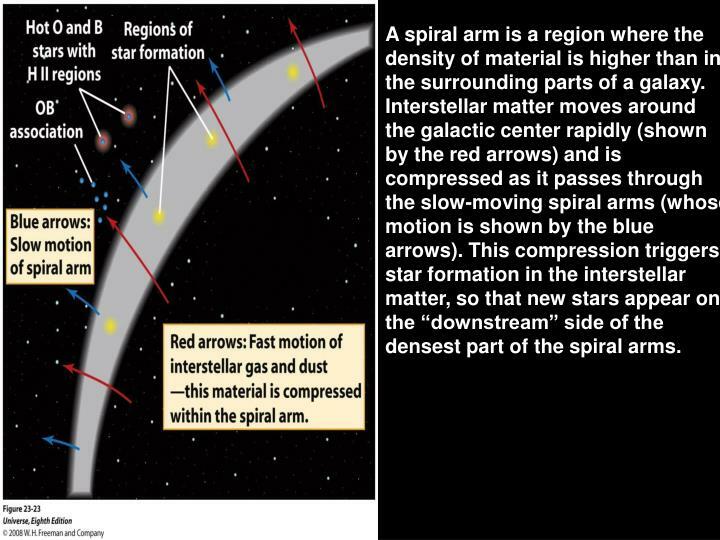 Interstellar matter moves around the galactic center rapidly (shown by the red arrows) and is compressed as it passes through the slow-moving spiral arms (whose motion is shown by the blue arrows). 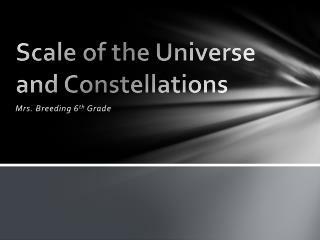 This compression triggers star formation in the interstellar matter, so that new stars appear on the “downstream” side of the densest part of the spiral arms. The Galaxy’s Spiral Structure: OB associations, H II regions, and molecular clouds in the galactic disk outline huge spiral arms. 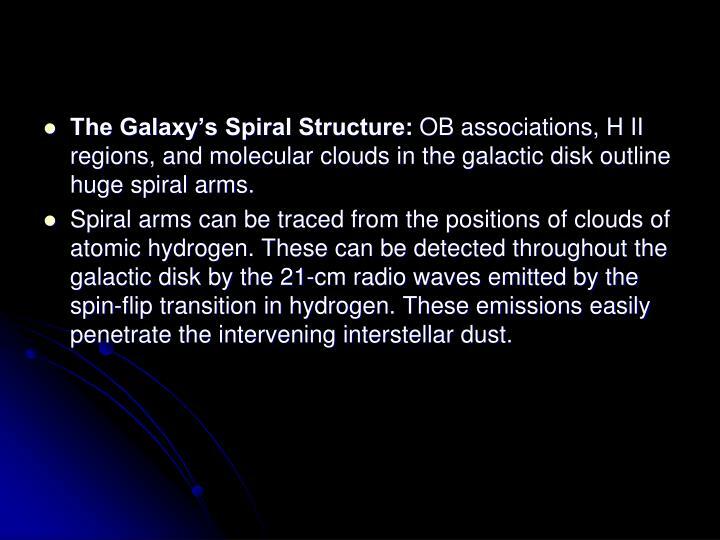 Spiral arms can be traced from the positions of clouds of atomic hydrogen. These can be detected throughout the galactic disk by the 21-cm radio waves emitted by the spin-flip transition in hydrogen. 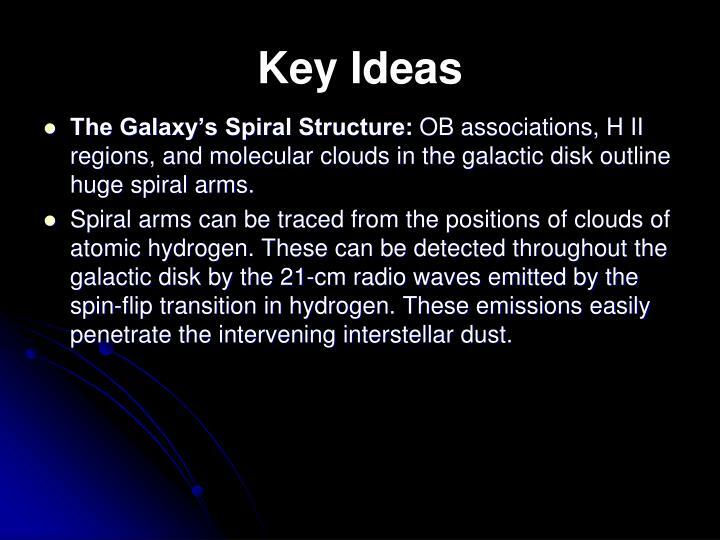 These emissions easily penetrate the intervening interstellar dust. 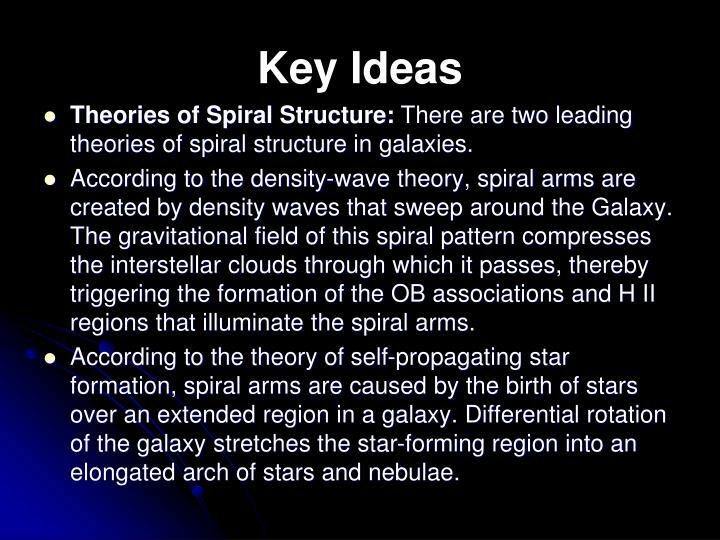 Theories of Spiral Structure: There are two leading theories of spiral structure in galaxies. 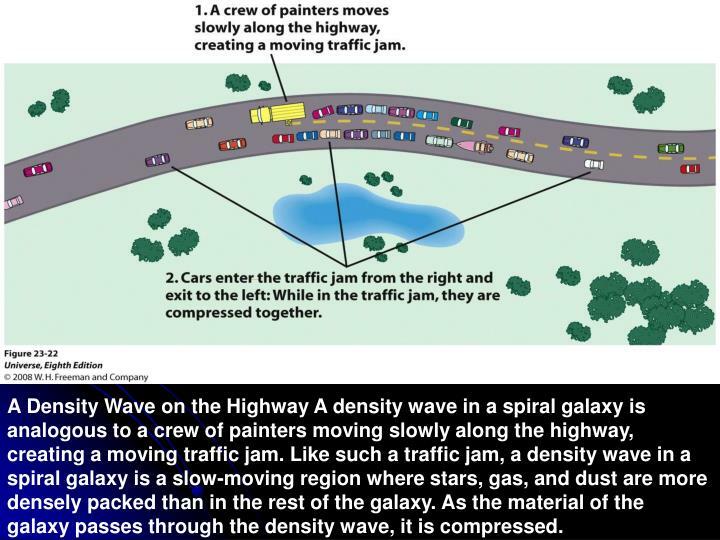 According to the density-wave theory, spiral arms are created by density waves that sweep around the Galaxy. The gravitational field of this spiral pattern compresses the interstellar clouds through which it passes, thereby triggering the formation of the OB associations and H II regions that illuminate the spiral arms. 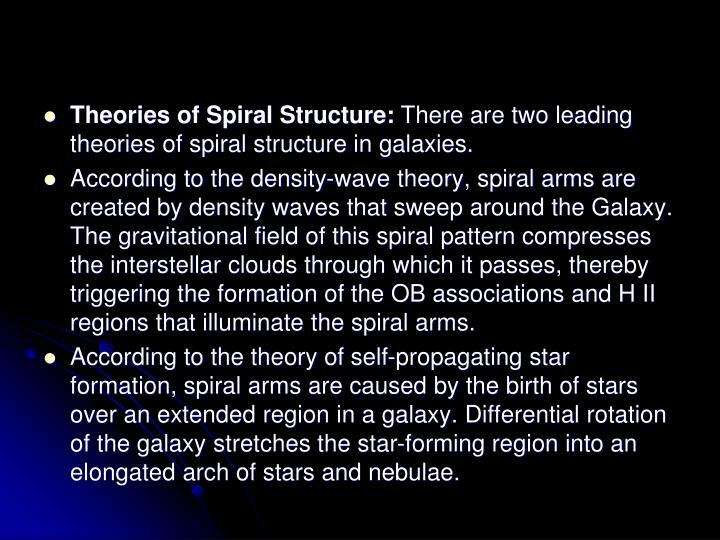 According to the theory of self-propagating star formation, spiral arms are caused by the birth of stars over an extended region in a galaxy. Differential rotation of the galaxy stretches the star-forming region into an elongated arch of stars and nebulae. Variety in Spiral Arms : The differences from one spiral galaxy to another suggest that more than one process can create spiral arms. NGC 628 is a grand-design spiral galaxy with thin, well-defined spiral arms. 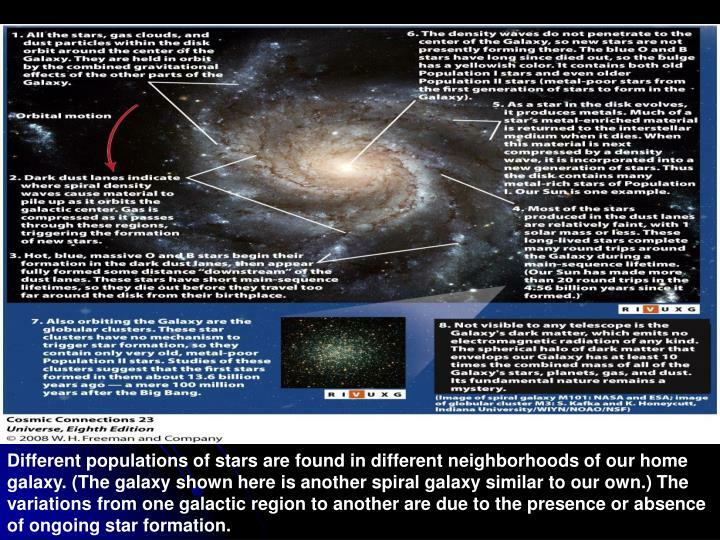 Different populations of stars are found in different neighborhoods of our home galaxy. 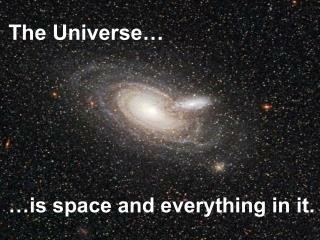 (The galaxy shown here is another spiral galaxy similar to our own.) 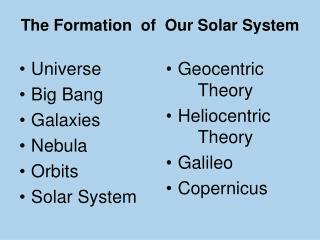 The variations from one galactic region to another are due to the presence or absence of ongoing star formation. The Galactic Center : (a) In this false-color infrared image, the reddish band is dust in the plane of the Galaxy and the fainter bluish blobs are interstellar clouds heated by young O and B stars. 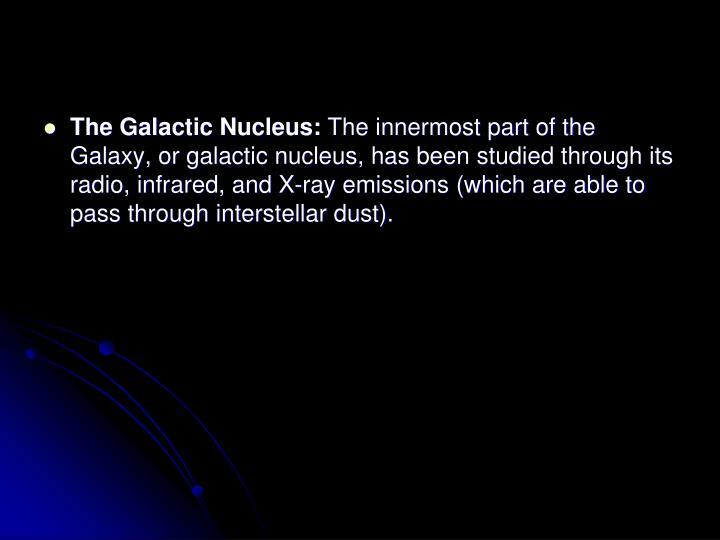 The Galactic Nucleus: The innermost part of the Galaxy, or galactic nucleus, has been studied through its radio, infrared, and X-ray emissions (which are able to pass through interstellar dust). 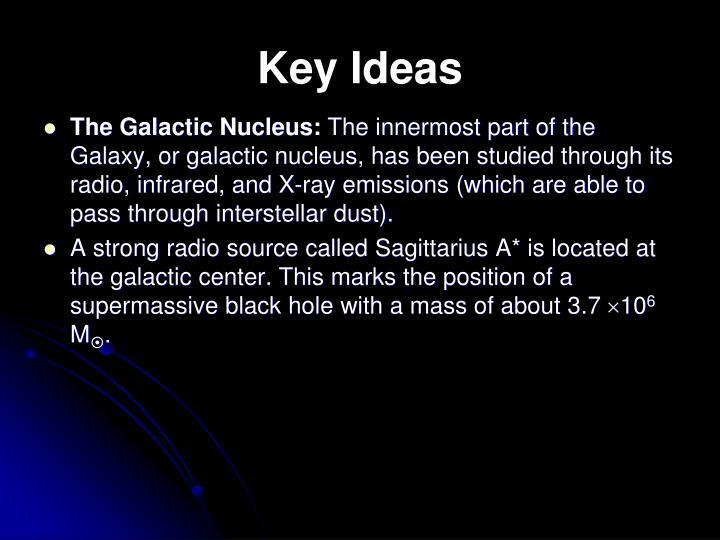 A strong radio source called Sagittarius A* is located at the galactic center. This marks the position of a supermassive black hole with a mass of about 3.7 106 M. 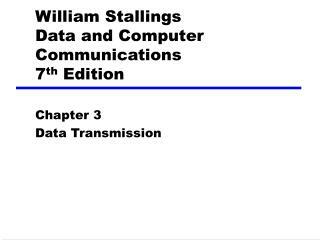 William Stallings Data and Computer Communications 7 th Edition -. 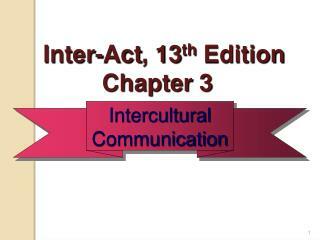 chapter 3 data transmission. 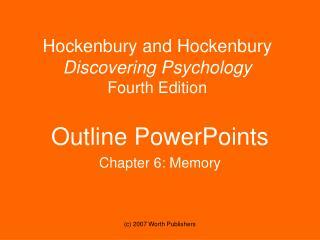 lecture slides. 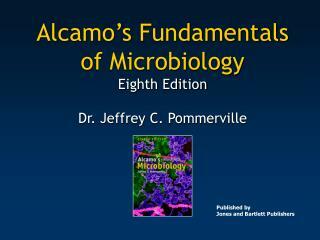 can be found at: www.bridgeport.edu/~srizvi go to “teaching”  spring 2007cpeg 471-11 or cpeg-3 lecture slides.